Here are a few of the Itineraries we have already put together for people touring Austria - click on the tour title for more details. 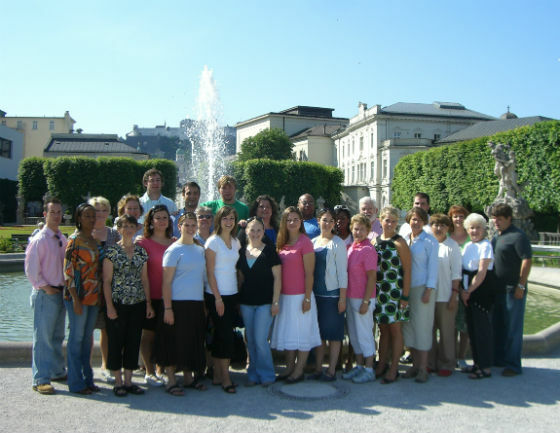 Your tour may be a performing tour with your choir or have a specialist theme such as studying great Austrian composers or the great age of the Hapsburg Empire. Alternatively, you may wish to visit Salzburg, Vienna and assorted places between to enjoy the hospitality of this beautiful country. Whatever you are looking for from your trip to Austria, e-mail us some details and we will be pleased to draft a suggested itinerary to turn your ideas into reality.